Working as a photographer of architecture and interior design with Servitur Ibiza Hotels is always a privilege, given good treatment and professional dedication they put into everything they do. 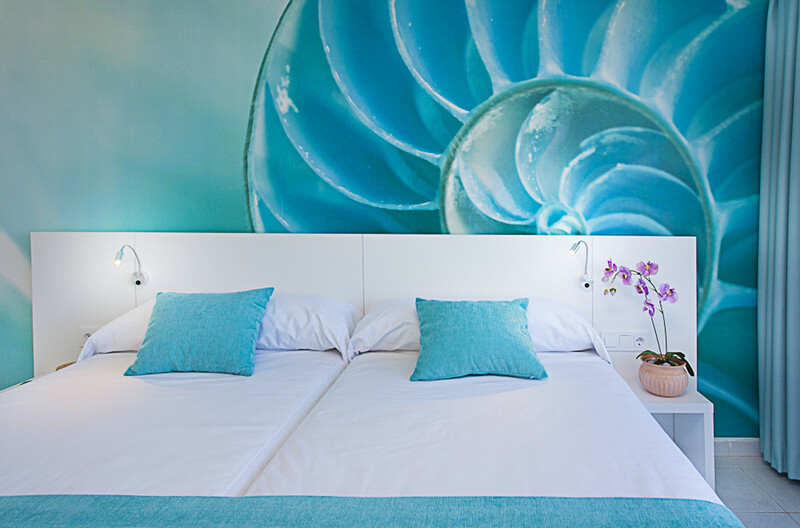 This time we photographed the new decoration of the rooms of the Marina Playa Apartments in San Antonio Bay, Ibiza, place that are reshaping exquisitely with a really attractive decoration. Elegant and comfortable apartments in San Antonio, Ibiza, on the beach. Photographers Ibiza production. 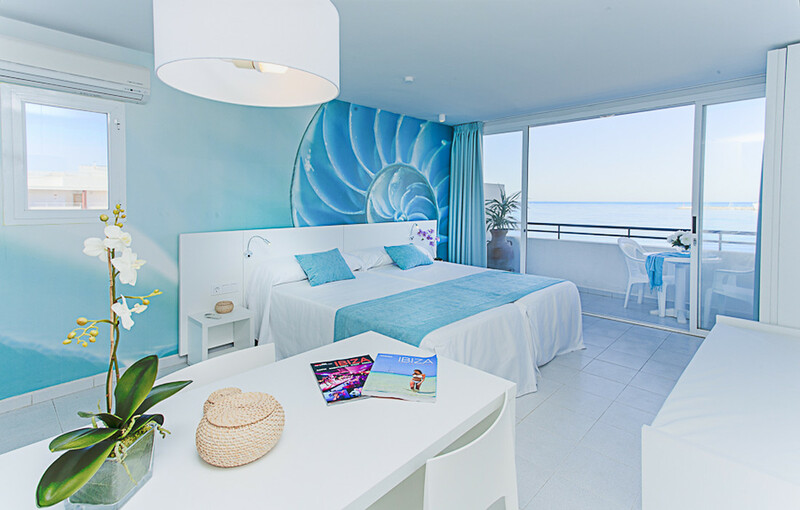 Photographs of rooms beachfront of San Antonio in Ibiza.